Trinity Health saw a nearly 85% jump in operating income for its fiscal first quarter, ended Sept. 30, relative to the same time in fiscal 2017. The Livonia, Mich.-based Catholic health system's operating income rounded out the quarter at $80 million, a $36.7 million increase from the prior year's first quarter operating income of $43.3 million, according to the not-for-profit health system's most recent quarterly report. Trinity's operating margin in the recently ended quarter rose to 1.8% compared from 1% a year earlier. A spokeswoman for Trinity could not immediately be reached for comment. But Trinity's overall profit fell 14.7% to $399 million, while still producing a net margin of 8.4%. The drop was attributed in the report mostly to a $56 million inherent contribution that Trinity received in 2016 as part of its acquisition of St. Mary's Health System, Waterbury, Conn.
Trinity said the healthy margins, which followed a strong quarter ended June 30, came from revenue growth and cost controls. It also saw improvements in its stay durations and managed-care plans. 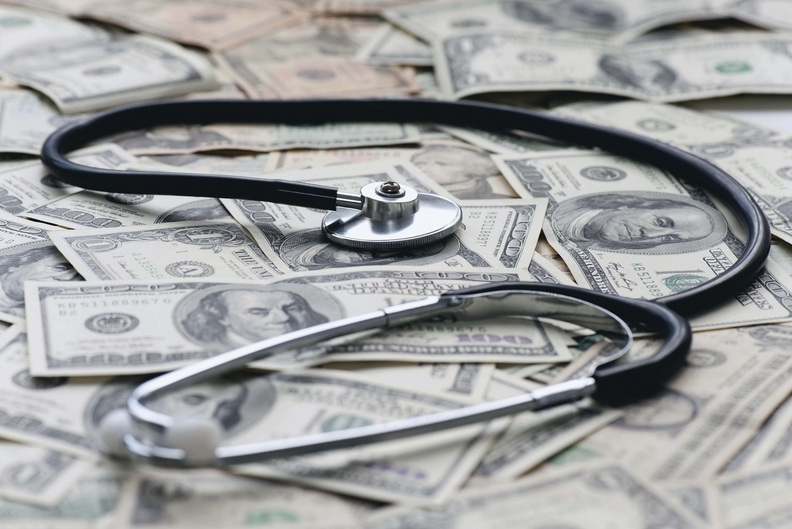 The health system is in the midst of implementing cost efficiencies primarily in labor, productivity and supply costs. It's also looking for efficiencies in its clinical and administrative operations. Trinity's revenue totaled $4.4 billion in the recently ended quarter, a $124 million boost from the same time in fiscal 2017. In the summary, Trinity said it saw growth in its patient volumes and payment rates. To a lesser extent, Trinity said its patient mix and health plan premium revenue have played roles as well. Trinity's first-quarter expenses were $4.3 billion, compared with $4.2 billion in 2016.